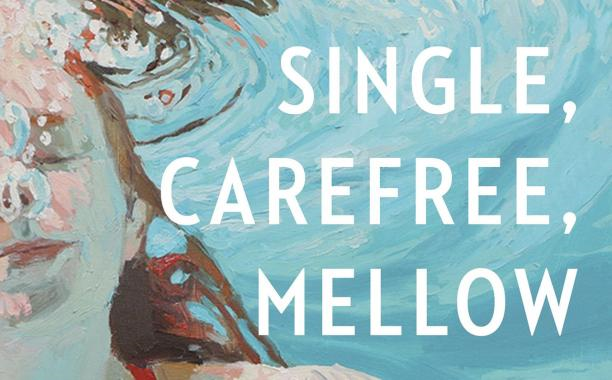 Single, Carefree, Mellow is a collection of short stories about love, deceit, and betrayal. In fact, every short story (except for one) involves a couple where the female in the relationship is having an affair. And it’s usually introduced in the opening sentence. One particular cheater is the main character in three of the short stories. That’s a lot of betrayal for one book. I didn’t actually realise this before reading it, but then got to about the third or fourth short story and started to notice a trend. And coincidentally, the one short story I didn’t like was the one where there was no affair. I’m going to assume it’s because without the cheating and scheming that I had grown accustomed to reading from the other stories, I found this particular short story a little boring. Even though it was about this mother’s struggling need to make her son’s birthday party a success, despite the trivial scenario, it dragged on and was quite unnecessarily detailed and started to bore me. 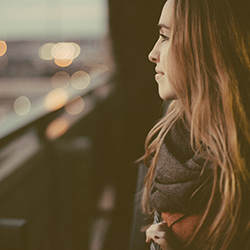 Katherine Heiny is a skilled short story writer – she opens her stories with a reflective, but morally-challenging paragraph that draws the reader in. And then she finishes her story with enough of a conclusion that the reader is satisfied, but they’re still hoping that character turns up in a later story. It was lovely that Maya’s story returned in two other stories – it helped me follow her story through. Katherine Heiny’s writing style is quite reflective and the characters are unapologetically flawed. I enjoyed reading them and recommend this to fiction and romance readers, even you don’t normally read short stories.